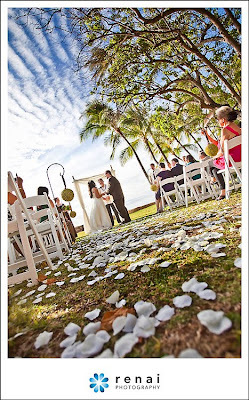 Coordinating this celebration at Lanikuhonua was so much fun. 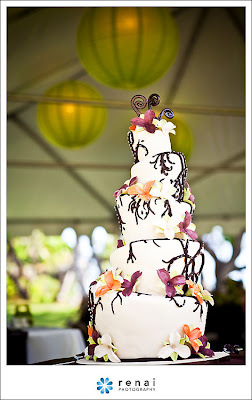 The bride was creative and talented, choosing to make many of the items used to decorate her ceremony & reception. She even made the groomsmen ties! 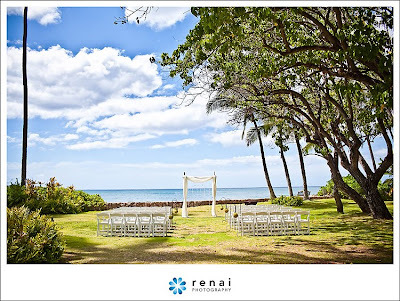 Here are a few pictures from the talented Renai Photography, who captured the wedding day memories. More photos to come!